Stretch your mind and develop new skills with first-rate teachers and inquisitive students from around the globe. Each student selects one of the following courses and focuses on that subject for approximately four hours for five mornings each week. Two afternoons a week, MSP students have a Sports track. 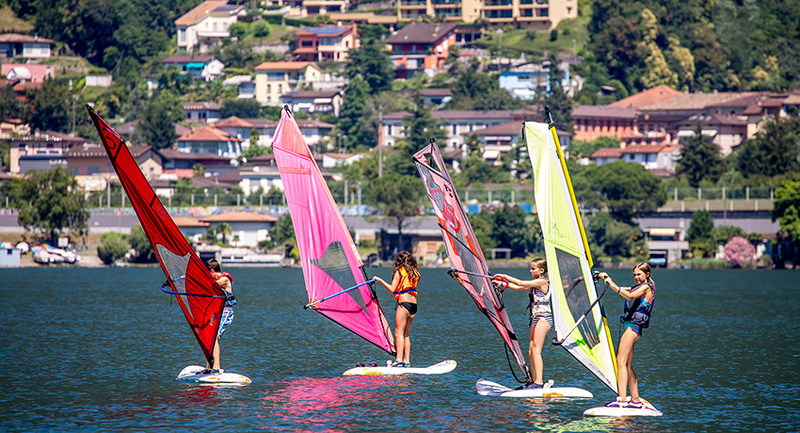 These include archery, windsurfing, climbing, waterskiing, tennis, volleyball, and more, ensuring that students spend time exercising and learning to stretch themselves physically. Serious athletes may want to join an MSP Sports Club. Students can train with professional soccer coaches from the renowned AC Milan Club in the Milan Academy Scuola Calcio, work with first-rate basketball coaches in the Olimpia Milano Basketball Club, refine their tennis skills, or hone their golf games. Participation is at an extra cost. Evening activities give students a chance to relax, play games, and spend time with friends. Mondays are always Cultural Nights, where students watch special performances. Other activities throughout the session include a World Cup soccer tournament, Capture the Flag, and a semi- formal dance. Climb up a mountain and take a zip-line down. Jump off a rock while canyoning. Pose with a peacock in a garden on Lago Maggiore. Watch an opera in Verona’s Roman amphitheater. Taste fresh cheese and olive oil in Tuscany. MSP offers travel experiences that open your mind and broaden your world. Tuesdays and Wednesdays are the MSP “weekend” and are reserved for travel. Adventure lovers can go canyoning, caving, or swimming in icy Alpine waters while culture enthusiasts can explore Milan, Como, or Lucerne. Day trips immerse students in the cultures of Switzerland and Italy. Overnight trips are an exciting blend of cultural and adventure activities. 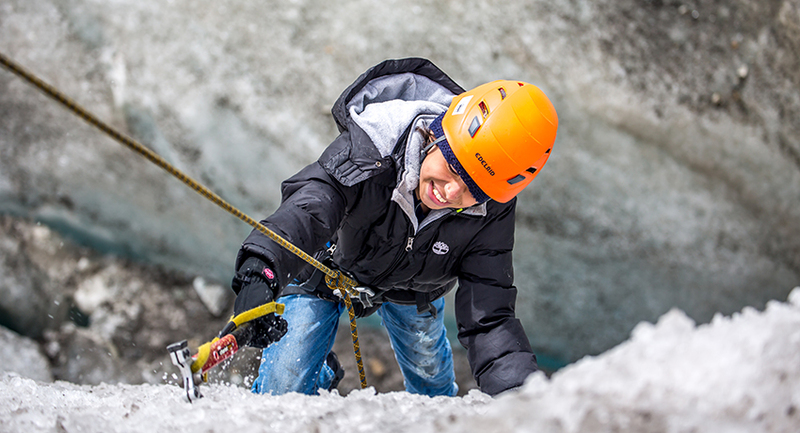 Trips may include ice climbing to an alpine hut near Andermatt, camping in the lush Swiss mountains, exploring the French-speaking region of Château- d’Oex, strolling the Italian coast between Santa Margherita and Portofino, visiting charming Tuscan hill towns, and a foodie trip to Eataly World near Bologna. These trips are a wonderful opportunity to bond with friends while experiencing a new part of the world. Take courses in English, French, or STEAM while also studying robotics and science. Enjoy outdoor adventures, sports, visual arts, and performing arts. Discover the magic of Switzerland with students from all over the world. 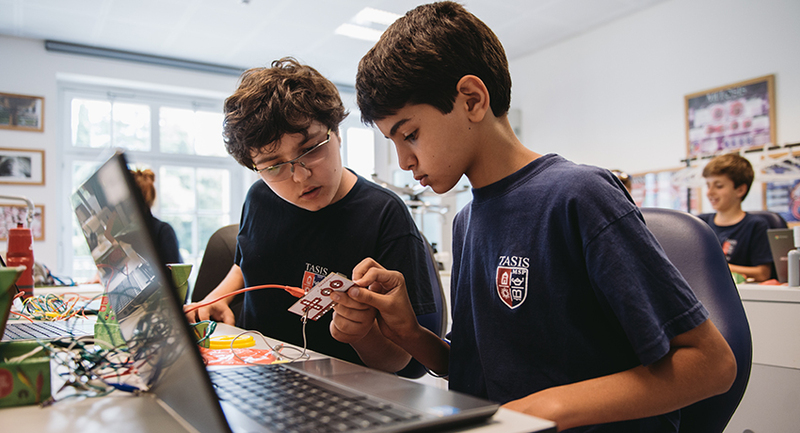 Founded by M. Crist Fleming in 1956, TASIS is a family of international boarding and day schools committed to creating global citizens through education, travel, and citizenship.